Music boxes are automatic musical instruments generally recognized by their use of metal cylinders with raised pins on the surface that turn to produce musical notes. 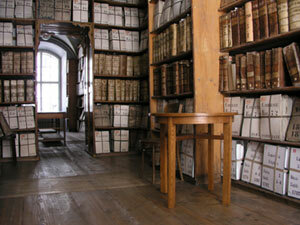 They were first introduced as early as the 9th century by Persian inventors. Over the years, as music boxes gained popularity, they gradually evolved by the influence of different cultures, inventors, and artists. Today, music boxes are available in classic as well as custom and unique designs. Cylinder music boxes are the most recognized style and became widespread in the 19th century. 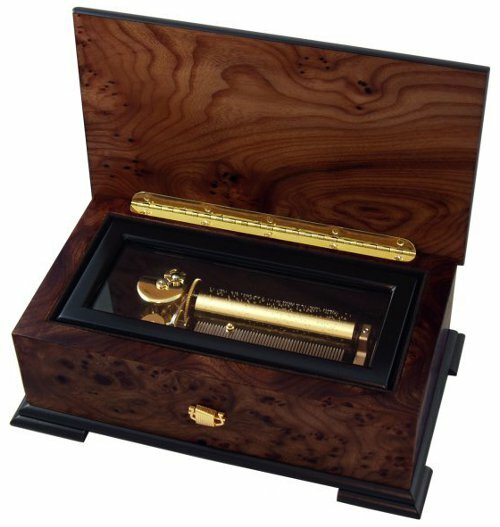 The music is produced by a metal cylinder that fits inside a wooden box with raised pins programmed with the musical score. A spring motor is often wound by a ratched lever and can give the instrument anywhere from a few seconds and upto an hour or automatic play. When the metal cylinder in the box starts rotating, it is pulled by a lamellae or music comb made of steel which produces the widely recognized style of music. Of course, music boxes have a limitation of only being able to play the tune initially programmed on to the metal cylinder. This variety of music box appeared in the last part of the 19th century. 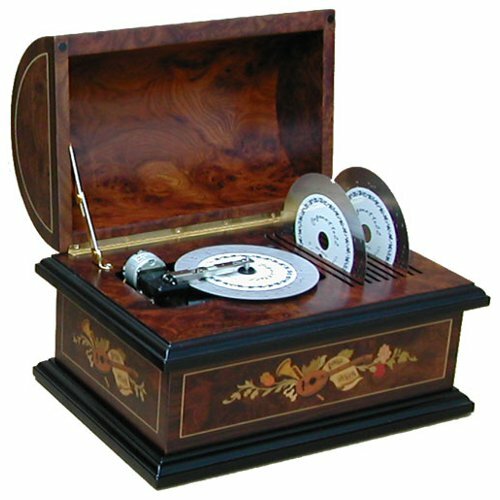 The disc music box was invented in Germany. It was cheaper than the cylinder music box as the raw materials used in the manufacturing of these boxes were less costly. The disc music box was not limited to a single tune as the different discs could be used in the music box to play different tunes and kinds of music. When the disc music box was first introduced, its industry rapidly grew across America and Europe. This is because it allowed the owner of the box to listen to a variety of new music by buying different discs that were available in the market. The new music was usually arranged and then produced by the music box maker to boost music box sales. However, the boost in this industry only lasted till the beginning of the 20th century as this music box was replaced by more dominant home entertainment instruments like the player piano, phonograph, orchestrion and nickelodeon. 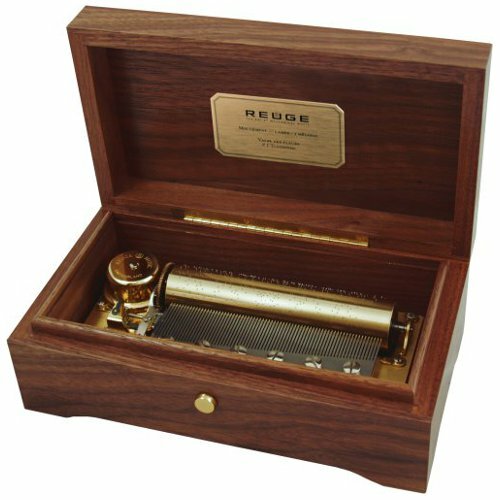 Invented in 1865 by Charles Reuge, the Reuge music box has three different varieties of collections known as the 1865, Studio, and Lounge. Out of the tree, the 1865 antiques are regarded as the classic line of Reuge music boxes as they were made using the finest wood. However, the Lounge collection was considered to be a more practical type of music box as it was made with the intention to enhance the quality of sound of the music it played. The Studio collection is by far the most sophisticated and contemporary range of Reuge music boxes. Thomas Kinkade is an American artist well known for his idyllic and pastoral style of paintings who trademarked himself as “Thomas Kinkade, Painter of Light”. 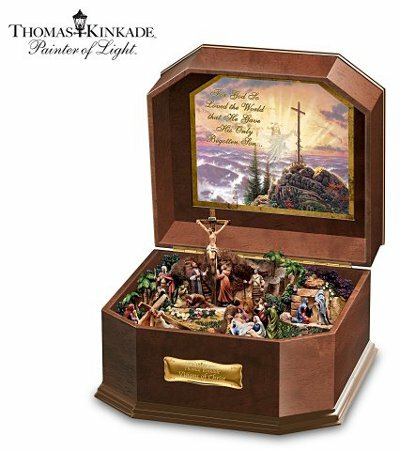 Music boxes designed by Thomas Kinkade are characterized by their Christian themed and highly inspirational designs, as well as his common use of glowing highlights and saturated pastel colors. It is estimated that 1 in 20 homes own a piece of art bearing Kinkade’s name and consequently make him one of the most collected artists with estimated earnings of $53 million between 1997 and 2005. A common downside to being this successful of an artist is having collectors discover a common yet not widely known fact that artists who create a large amounts of work sometimes employ apprentices that help in the process — the extent of which is subject to speculation (just ask popular author Stephen King). Sankyo Seiki is one of the largest and well-known Japanese company (started after World War II) that has been producing quality music boxes since mid 20th century. The company is highly recognized for its music boxes which are very popular for their exclusive tunes. 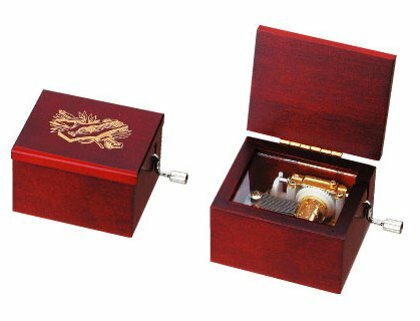 The company is one of the major manufacturers (controlling upwards of 50% of the market) of music boxes and manufactures novelty boxes that can be incorporated in jewelry boxes and toys. 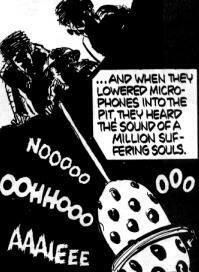 They can also be attached to different figurines and can be used in other musical applications as well. The sound quality of music boxes has improved substantially given the advancements in automation, production, and overall technology. Music boxes now come in a variety of different types that are easy to operate and are incorporated into various items like toys, books, jewelry boxes and other items. The industry of music boxes that has entertained people for centuries has become a valuable and nostalgic experience. Owning a classic music box is considered a prized possession, often passed down as family heirlooms.